Heart friendly !! My vet approved! 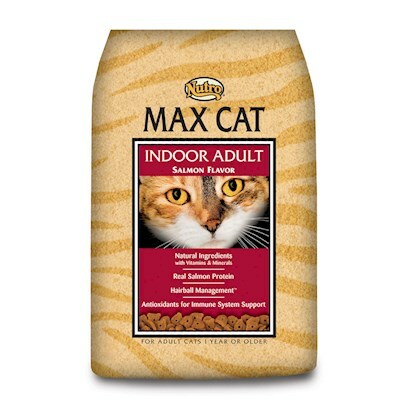 Our kitties love nutro max cat! Nutro has always been in our cats' lives. How my cat's life changed! The only food my cats will eat. Thought she was a goner!